It took fifteen police officers to catch Wesley the wallaby last week, the latest Antipodean visitor to go walkabout without anybody realising. They had to use a tranquiliser dart to down the little fella. 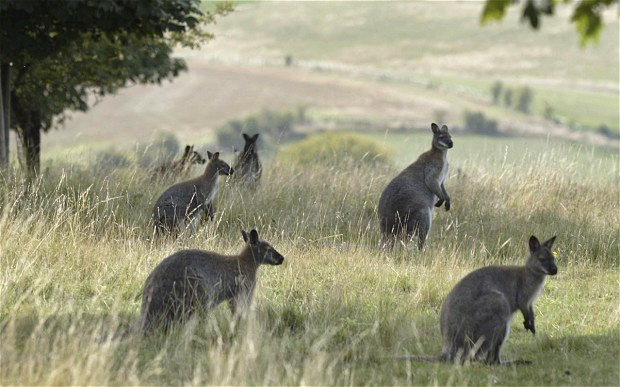 “We detained the wallaby without the use of handcuffs,” said proud Inspector Richard Mallinson of the Yorkshire Police. Wallabies are creatures of discernment. Only beauty spots will do. They like the Lake District. They love Loch Lomond in Scotland, where several colonies live, and the West Country. How they got there, nobody knows. England accommodates a wide range of exotic animals. Alongside the meek indigenous wildlife, badgers and squirrels and sheep and so on, nowadays there are regular sightings of panthers and other big cats and powerful snakes, all somehow eking out a life on the sly. For reasons unknown to common sense – or weather scientists, or politicians for that matter – anyone and anything will move to England, it seems, despite fierce long frosty winters and more grey cloud than you can shake a stick at. As Westminster debates what to do with migrants at the island’s borders, and as the polite new fascists, the UK Independence party, gain votes all over, more of Nature’s exotic creatures great and small are making their way here – flying, crawling, or sometimes just “appearing”. While Wesley the wallaby is probably a pet on the loose, last year in London a Bennett’s wallaby was found and filmed hopping between the graves in Highgate Cemetery, home to Karl Marx, George Eliot and Douglas Adams among many others, including my step-dad, Mike. The wallaby was living there, it turned out, and had been for years. In a Mr Bean-like mix of incompetence and irony, the rise in wild animals is to some extent probably a result of the Dangerous Wild Animals Act of 1976 that saw many owners let their beasties run away rather than try to comply with all the new rules. As for the sharks entering British waters now by the thousands and the growing number of scary snakes and spiders, it might be down to global warming. Or it might be from watching too much Home and Away. Or even because God wants us to become an ark of some kind. Or, perhaps, they’ve always been there, but now we have mobile cameras so more can be reported. However, overseas wildies are not the only critters causing excitement. Many native predator species are on the return that had all but disappeared by the 1970s. 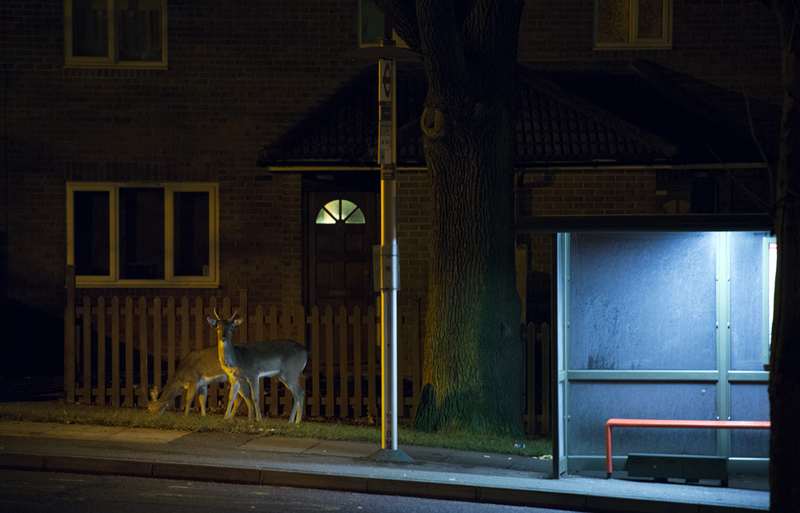 Jackdaws, hedgehogs, wild boar, hawks, kites, roe and fallow deer and muntjacs can all be found in London suburbs and beyond – odds-on because gardeners are using less toxic pesticides. For the most part, wild animals are still more likely to be spotted on TV. But not so long ago, it was a very different story. The Victorians were fascinated with all things feral. London, then, was a busy trading hub which countless ships passed through and stopped at before the Suez Canal was built, many bringing funky passengers. In 1900, there were 120 wild animal dealers in the city. You could walk into a shop and buy an elephant or a tiger (or a tapir or an armadillo) and take it home to keep in the garden. Trade was unregulated and the animal numbers boggling, fed by a mix of fear and allure. Everybody wanted trophies too, proof of deeds of derring-do. One Indian-based taxidermy company, Van Ingen & Van Ingen, stuffed 43,000 tigers and leopards between 1900 and 1950 to send over. 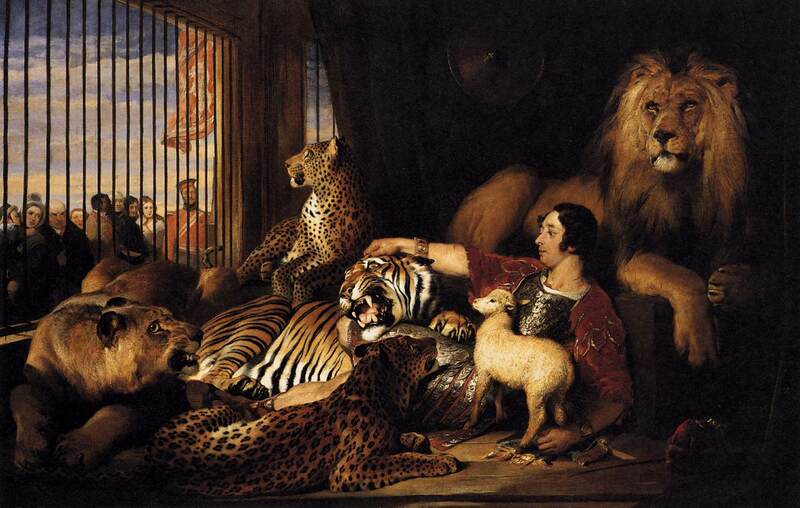 Exotic animals were a sign of Empire, even if it was an Empire in turmoil and unravelling. Amid this free-for-all and cruel treatment of animals, nevertheless, there appeared the first buds of animal welfare, and several laws were passed to require better care from keepers. A long way from the rules we have today, maybe. But given how many animals are still kept in poor conditions in modern farming practices, arguably only the focus has changed. There remains plenty a way to go. Prev:Who Wants To Be A Billionaire?